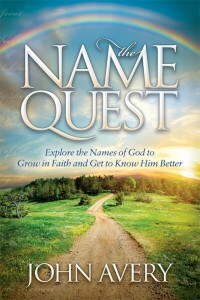 Savior of the body is a name of Jesus (Yeshua‘) that emphasizes an important truth about salvation. While Jesus came to provide salvation for everyone as the “Savior of the world” or “Savior of all,” salvation must be received by faith. The body (or church) is comprised of everyone who has taken that step of faith and humility. The name is in no way meant to sound exclusive. 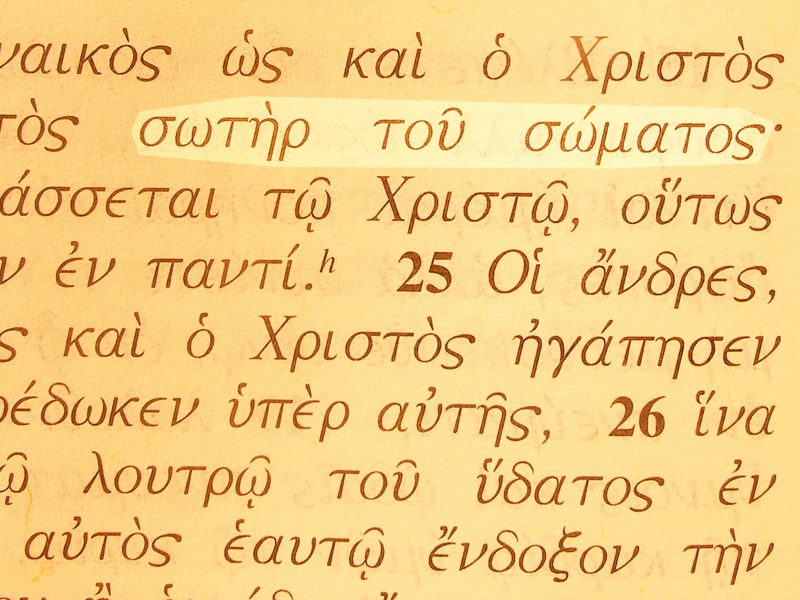 Savior of the body in the Greek text of Ephesians 5:23.